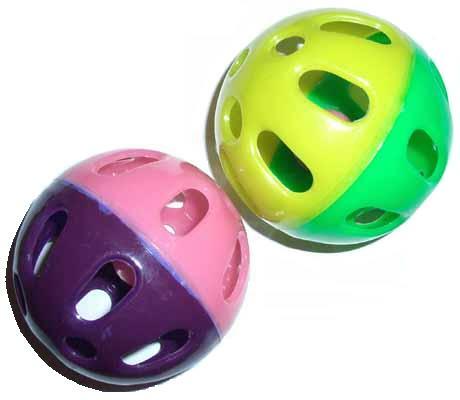 Medium whiffle ball with a bell inside! Great for all those parrots that like to hang out on the ground and make a noise! Small to Medium parrots. (ringnecks, conures, cockatiel etc).